Tokai Forum - a subsidiary of TokaiRegistry.com :: View topic - whaaaaaats your fav pick & strings???? whaaaaaats your fav pick & strings???? Posted: Fri Sep 04, 2009 1:21 pm Post subject: whaaaaaats your fav pick & strings???? i have tried many picks and strings in the past like everyone has and this combi has been my best ever since the early 90s. it was a struggle before i met these and those struggling times were uncomfortable if i recall then now. it felt like the extensions of my hands when i first tried them. it has become a part of me since and i cant seem to leave them alone for forever. its very much as i cant live w/o them. 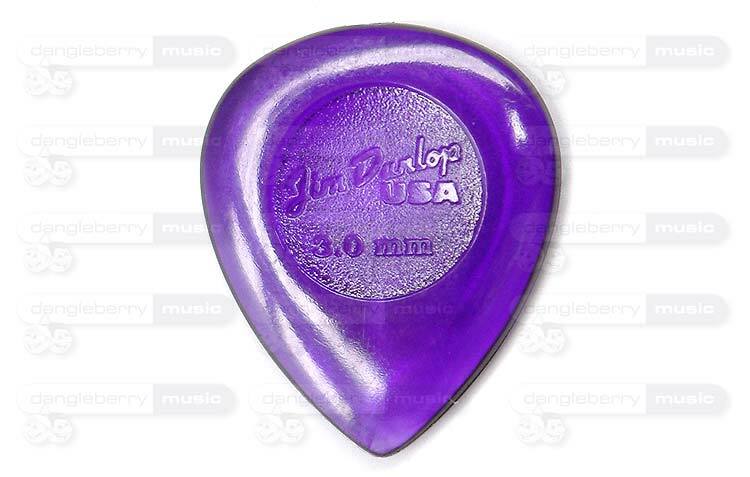 its one of my worst fears that if ernie ball stopped making that pick then what i be like w/o? i know they never stop making the slinkys but their picks?........i got worried big time once so i just bought 80 of this ernie ball picks and it was in 1991 or something.......j.
I used to use Boomers many MANY years ago and I've recently gone back to them. ------------->Refraining from comments about Poms and their "short and stubby's"
Pick on JohnA day! What do I need to do post pics? 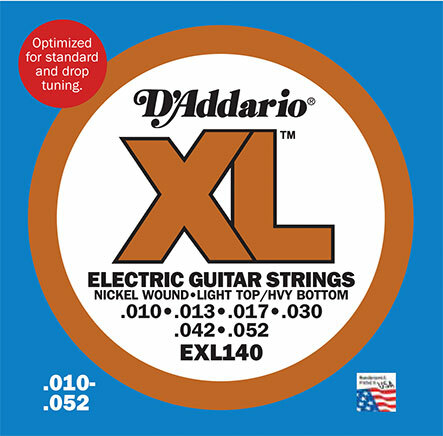 I like Gibson Vintage(now discontinued) strings 0.010 and I tried after a knowledge person recomendation Scalar strings and I can say these are my favourites,great feel.Regarding pics I feel more comfortable using fingers and nails but I like Dunlop 1 mm. pics. We'll take your word for it mate......pleeeeeeease no pics..
i use dunlop gator grip 1.5mm, and rotosound 9s/pinks (for E tuning, anyway). I think I'm going to try those Newtone strings next, though, I've been hearing some good things about them.